And Microsoft's First Free Xbox 360 Gold Game Is!? No matter how you shake it, the decision to bring on such a program is a clear model based around Sony’s successul PlayStation Plus system. 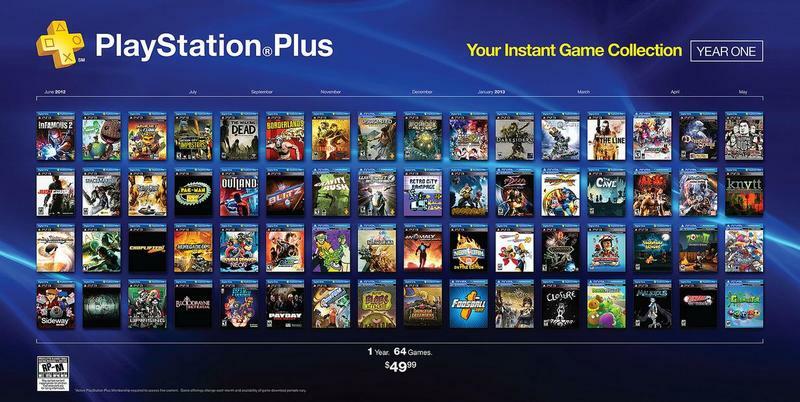 PS Plus members get free games, and Sony recently shared an image encapsulating its first full year of free software. Here’s that because why not? 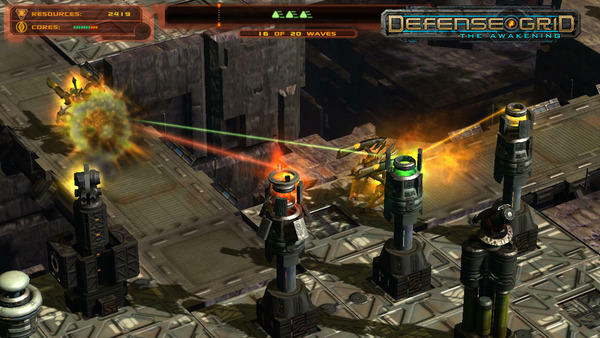 To be fair, Defense Grid: The Awakening is a strong tower defense game. The problem? It’s quite old at this point. It launched for the PC back in December of 2008. That was five years ago. Sony, on the other hand, is rolling out games like Saints Row: The Third, Uncharted 3: Drake’s Deception, LittleBigPlanet Karting and XCOM: Enemy Unknown. The oldest game in that pile is Uncharted 3, and that released in 2011. PS Plus is $49.99 per year, Xbox LIVE Gold is $60 per year and you can get Defense Grid: The Awakening from Amazon for $4.99. Just saying. As for the promised Assassin’s Creed II and Halo 3? They’re coming. When? Not sure.